Happy 4th of July from the Clif Bar 2 Mile Challenge! Did you bike anywhere for the 4th of July festivities? 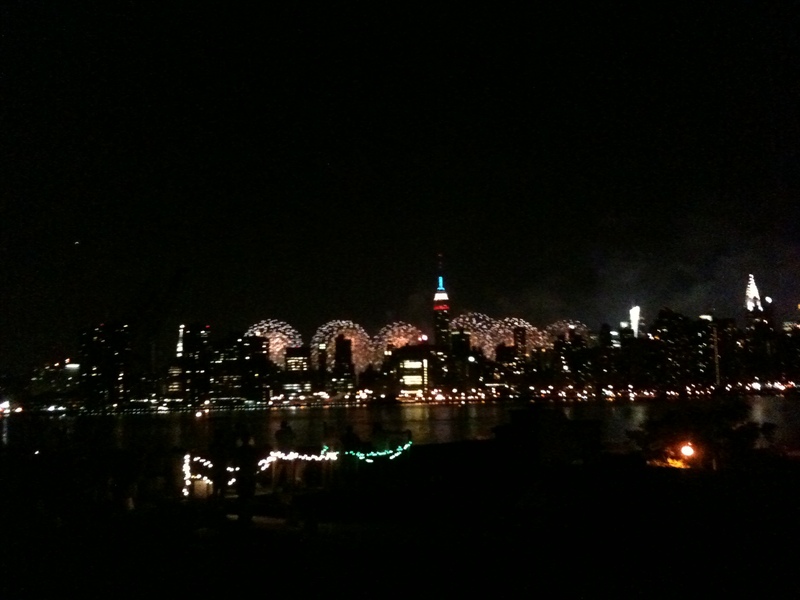 I biked to Greenpoint to watch the fireworks from the Rooftop Farm. It was an amazing view! I want to see where you biked to celebrate the 4th. Upload a photo of somewhere you biked on the 4th of July to flickr and tag it ‘2MCred4thOfJuly’ to win a pair of arm warmers or socks! If you don’t have a flickr account, you can post a comment with a link to your photo hosted somewhere else. Please include your 2MCred name!